What's your favorito! song Genie sang? 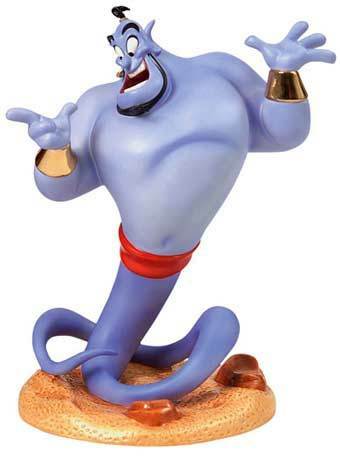 Is Genie your favorito! character from Aladdin? Is Genie your favorito! Robin Williams character? 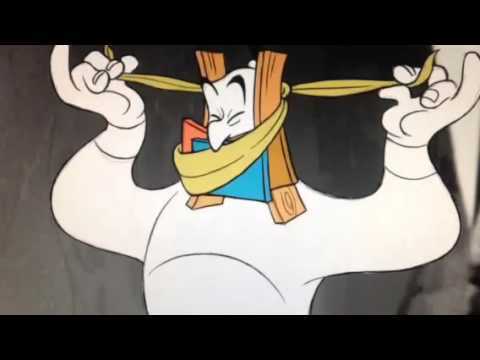 Do tu think Robin Williams made a good Genie? a reply was made to the forum post: iF tu HAD THREE WISHES, WHAT WOULD THEY BE? iF tu HAD THREE WISHES, WHAT WOULD THEY BE?